We are expert, experienced, independent and honest in embedded training. We are working with the aim of reaching new heights in Services, Training, and Consultancy in the area of electronics. 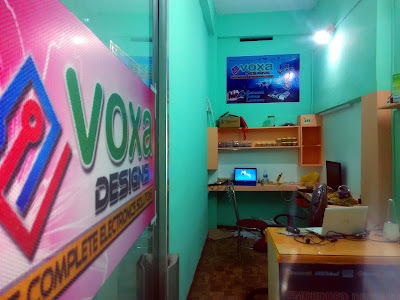 At voxadesigns we are striving to understand changing students needs, and enrich their quality of life by simply making the technology readily usable for them. We are proud to have solid Information Systems Professionals, including those trained, who study, design, develop, enhance, customize, implement, maintain and support various aspects in the field of electronics. We are committed to deliver embedded systems, products, services and training to our customers on time, meeting their requirements and adding value to them, while continuously improving our processes.